The Datalogic Quickscan QD2400 has been designed to meet the needs of the retail market. 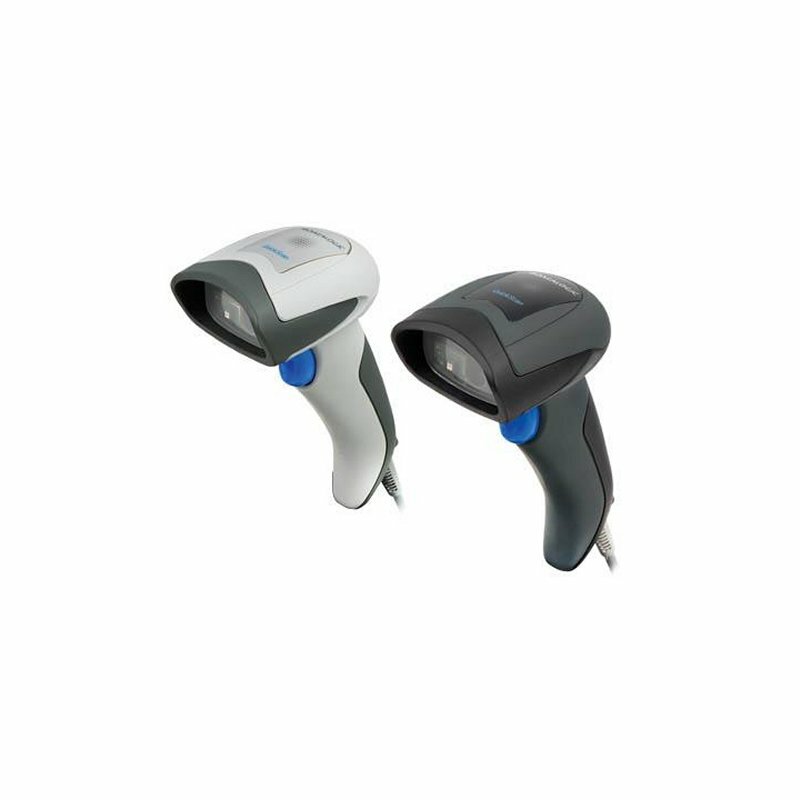 The 2D imager reads both 1D and 2D barcodes. The new soft dark red illumination is pleasant for the user as well as the customer. The Datalogic Quickscan QD2400 enables easy and reliable data capturing. The Datalogic Quickscan QD2400 is the ideal device for point-of-sale applications and is very uncomplicated in use. Thanks to the ‘Green Spot’ technology targeting the barcode is much easier and you’ll get an immediate good-read feedback, optical and acoustically. The Datalogic Quickscan QD2400 is suitable for 1D and 2D codes as well as postal and batch codes. 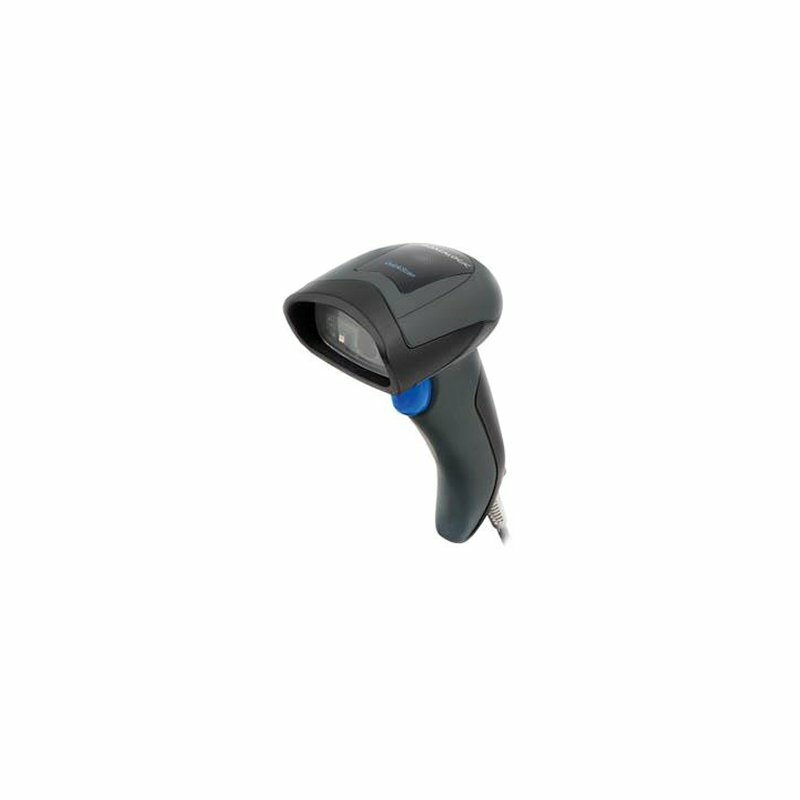 The scanner also detects barcodes from reflective surfaces such as smartphone displays. 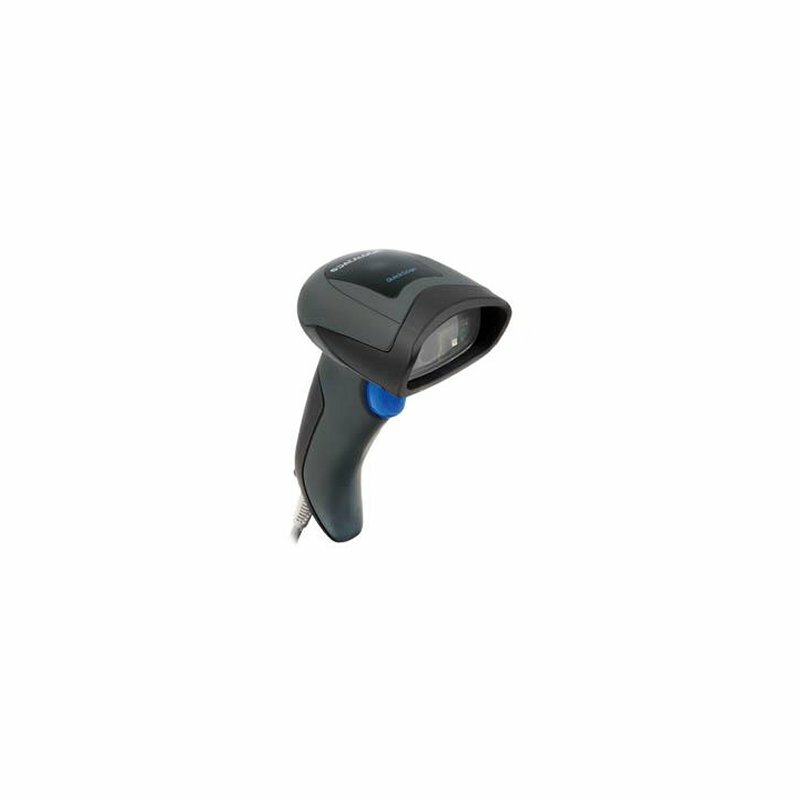 The light and ergonomic design ensures comfortable working with this handheld scanner. Thanks to the new soft dark red illumination there is no stress for your eyes anymore. 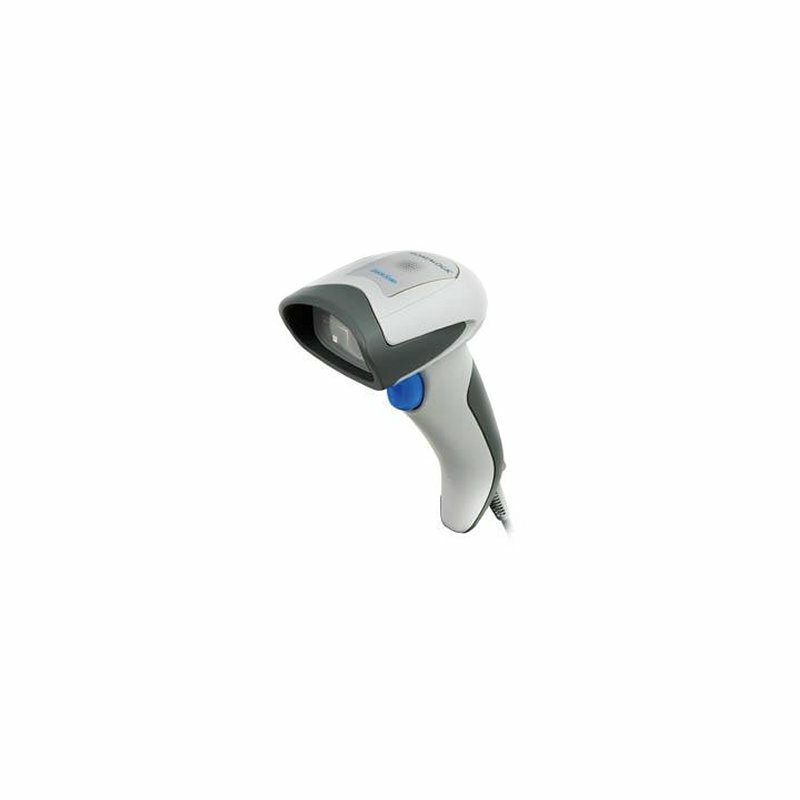 The Quickscan QD2400 is also characterized by a robust design. It withstands several falls from 1.5 m height and has the protection class IP42. Are you looking for a reliable data capturing device with an excellent price-performance ratio that is easy to use? Then the Datalogic Quickscan QD2400 is the right choice for you.